I/75 South to Dry Ridge exit 159, right on Hwy 22 to right on Hwy 467 (Warsaw Road) to right on Dry Ridge, Mt Zion Rd, left on Hunters Trail. 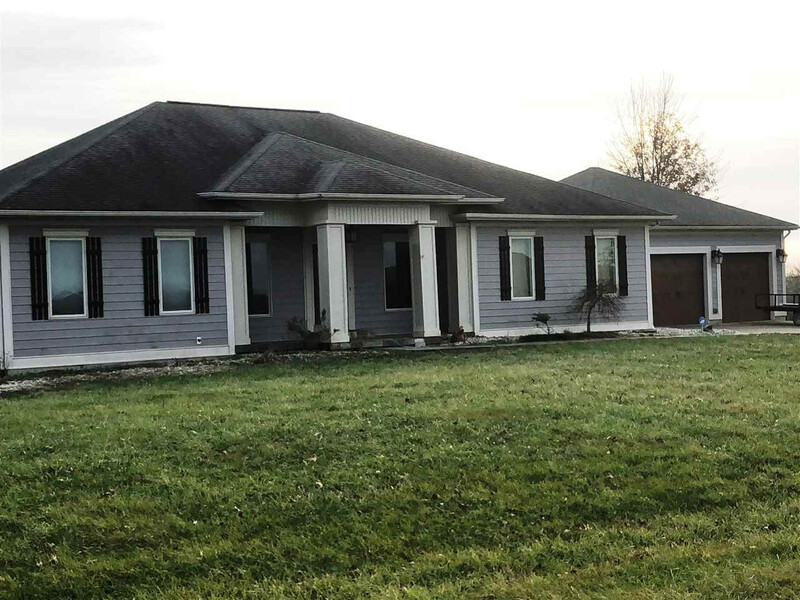 Large Custom Built Ranch with finished basement located on level 1.2 acres. Private Cul-De-Sac-Spacious 4 bedroom 4 bath "No Carpet" wood and ceramic tile floors. Energy Efficient , extra insulation and Geo Thermal Heating Cooling. Modern Kitchen with hardwood floors, Amish Custom Cabinetry. Island upgraded appliances. 4 Car Garage. Great Room w/ stone FP & Custom Amish Shelves. Huge Dinning RM. !st floor laundry. Finished Walkout Bas. w/ large Family Rm, 4th BD, more room and storage. Great location 5 minutes to I/75, 40 minutes to Cincinnati, Airport and Lexington. No HOA Fees.